Think of it as Splinter Cell Lite. Mission Impossible: Operation Surma is a pretty good stealth title (although it does blatantly rip off Tom Clancy's Splinter Cell). But it is a good ripoff as, basically, everything is in nice shape. The controls are kind of odd for a stealth game. 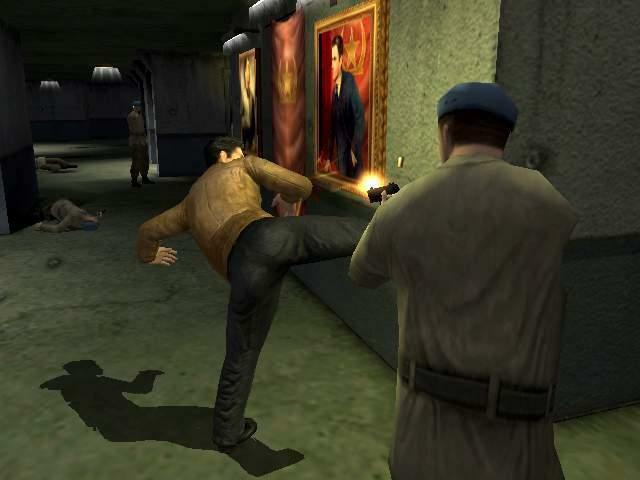 You have all of the normal actions you can do in stealth games, such as pick up bodies, shoot, and roll. The thing is, the button setup for them is off a little bit. 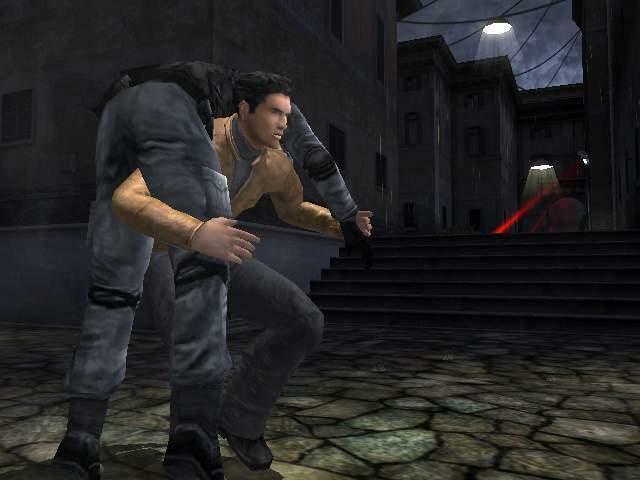 People who have played the Splinter Cell games might have a little bit of a tough time in the beginning (I sure did), but they become easier to master as you progress through the game. The graphics, while not amazing, do look pretty decent. Stealth, of course, plays a big role in this game, and you have to hide in dark corners and the like to escape patrolling guards. 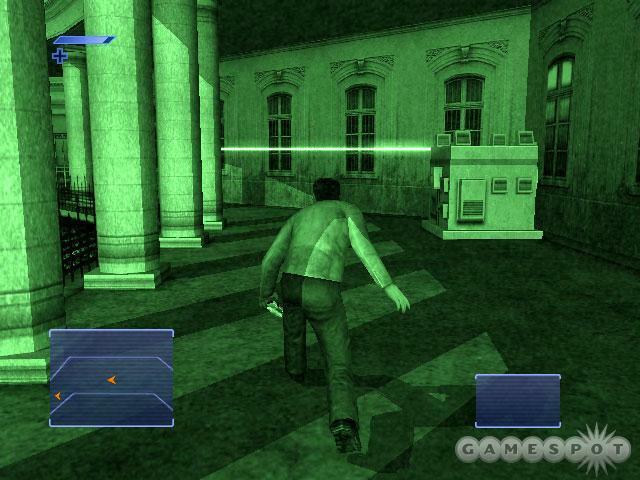 The "night vision" basically puts the screen into a green blur to see lasers (which are common). 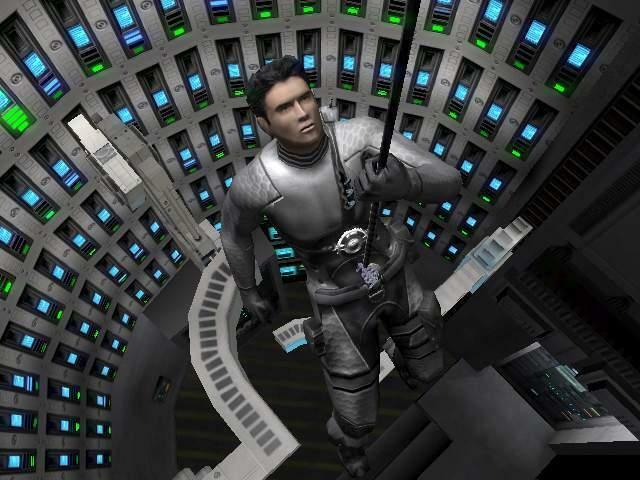 The nice graphics are also in the cutscenes. These actually look very well done and seem cleaner than the earlier Splinter Cell games' scenes. 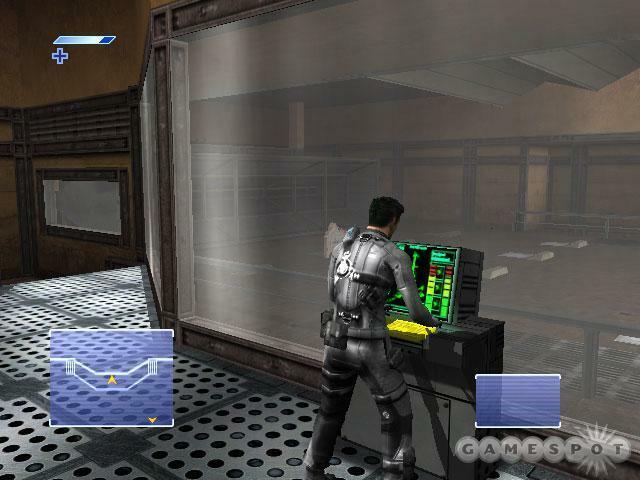 Overall, if you are a fan of any stealth games like the MGS/Splinter Cell games, or you are a Mission: Impossible fan (like me), you should check this game out.